Locally owned HVAC and Plumbing company serving Cincinnati, Dayton and the surrounding communities since 1998. We use the best equipment from top brands in the industry, and our service is top-notch. Just ask our customers! You have choices. On one end of the spectrum you have well known national firms like Roto-Rooter; firms that often do good work with very high prices. At United, we feel we offer the greatest overall value, between the Roto-Rooters of the world and the fly-by-night plumbers that often litter the internet. If you need professional plumbing repair, call United Heating & Plumbing! You sell cupcakes. Or widgets of some sort. Whatever you sell, you need to focus on your business, free from the distraction a plumbing repair produces. Whether it’s clogged drain, back flow preventer, plumbing repair or water heater, United Heating & Plumbing can let you get back to what you do best: taking care of your customers. Call us! Whether it’s A/C repair or furnace repair, it’s difficult to take care of garden variety life-stuff if you’re miserable. Home ownership can be a challenging endeavor, whether it’s a furnace repair or air conditioner repair. Finding a service provider you can trust may be your first hurdle. 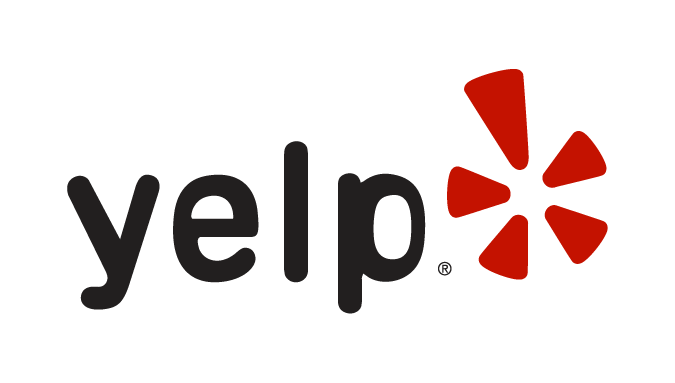 Check us out on places like Yelp. We excel at HVAC repair. United Heating and Plumbing is a locally owned HVAC and Plumbing company serving Cincinnati, Dayton and the surrounding communities. We have 20 years experience in this industry, and we have been in business since 1998. We are family owned, and as a smaller company we’re committed to excellent service and honest, fair pricing. We are State Licensed in HVAC and Plumbing, and have all the required insurance, workers comp, and bonding. We provide affordable 24 hour service and repair on HVAC and Plumbing Systems in both residential and commercial environments. We install furnaces, air conditioning and heat pump systems, geothermal systems, boilers, water heaters and water softeners. We’re well acquainted with the latest “green” technologies and would like to share with you how you can lower your costs of energy while doing your part to safeguard our environment. We provide free estimates, and there is no charge to answer any questions you may have, including any DIY projects you may be working on. We’d be delighted to provide references. You can count on our very best effort in earning your trust and your business. Feel free to email us, or call us, anytime.